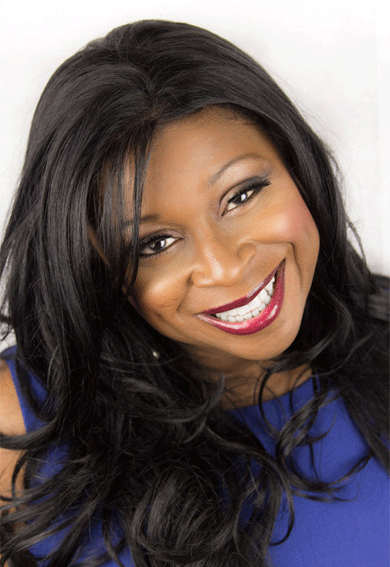 Biography: Sonia Brown MBE is an award winning business communicator, uber connector, coach, trainer and writer, diversity maverick with over 20 years in marketing, branding and life skills development. She is an authority on many areas of business, leadership, sales and marketing, as well as supporting individuals to achieve success in all areas of life. She founded the National Black Women’s Network; Let’s Talk Business Networking Forum and Sistatalk the UK’s leading online forum for women looking to connect with leading companies, decision makers and industry peers. More recently she launched the Inspirational Women’s Super-Summit in London (Thomson Reuters) and the Scottish Parliament as well as EVOLVE; a six step business growth programme aimed at solo and micro entrepreneurs. Sonia has successfully worked with the who’s who in business and is endorsed by government departments and ministers, leading banks and financial institutions including top FTSE companies as well as working with a number of high profile champions. She designed and implemented the Community Ambassador Programme, a dynamic social action initiative on behalf of the formerMayor’s Office for Policing and Crime (MOPAC) and the Metropolitan Police Service. Sonia also works with leaders looking to function at a higher level and larger companies who are facing signature challenges or transformation issues. She will work with business owners and director in the Alpha Group setting coupled with the GOLD coaching programme, where they will see their businesses transformed, profits increased and more importantly making a ‘remarkable’ commercial impact. Sonia contributes to a number of radio shows, magazines and newspapers on women, diversity, public appointments and enterprise issues and was the business editor at the Voice Newspaper and the former New Nation Newspaper. Sonia has been named one of the Top 50 diversity figures in public life on the Global List nominated by readers of The Economist and is the International Alliance for Women (TIAW) 2015 World of Difference 100 Award Recipient for the economic empowerment of women and the BBI Honorary Woman Business Leader of the Year.